How many times does the same story line have to play out before more people start getting ahead of the game and investing in gold before real strife? When all the leverage and fiat and derivatives and interest-only mortgages falling apart, and eventually, when the dollar finally caves in from mad hyper-dilution, everyone instinctively rushes toward stability and safety. Longevity. Something they know has withstood the trials and tests of time. Gold has outlasted every market mania there has ever been. Gold sees the promises of politicians come and go. And gold will be there the next time the markets and government both flee the destruction of their own creation, seeking safe haven in a commodity that predate both of them by millennia. 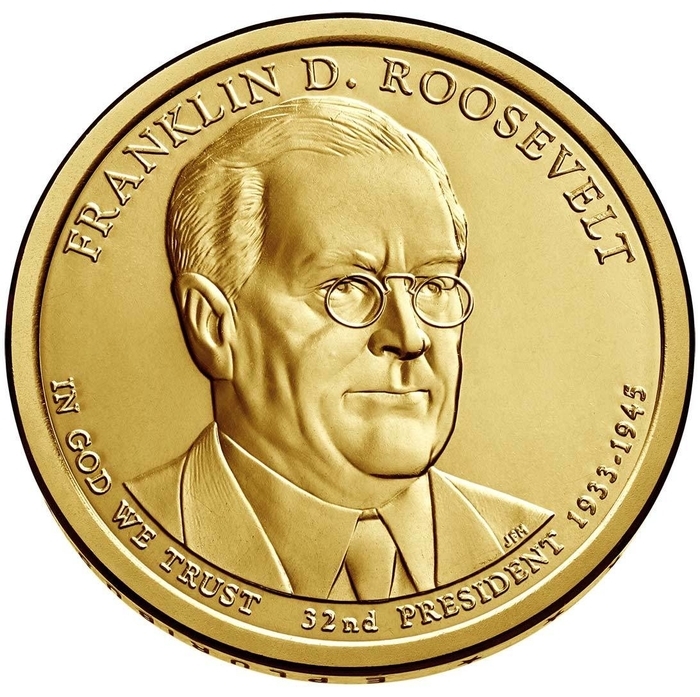 On the day President Franklin Roosevelt announced that the U.S. government would buy gold at above world-market prices — Oct. 22, 1933 — the official price of the metal was still $20.67 per ounce, the same as it was almost 100 years earlier. This posed a serious legal problem for FDR’s newly announced program, the aim of which was to increase gold prices to help inflate the prices of commodities like wheat, cotton and corn. It was unlawful for the government to use public funds to purchase gold at a higher price than the one established by law. This was the case independently of the merits and desirability of the policy. Herman Oliphant, the head lawyer at the Treasury Department, found a way around this impediment: Instead of paying in cash, the Reconstruction Finance Corporation would pay with its own debentures, which it would issue at a discount. The Treasury would immediately buy these securities at face value from the gold producer or from the foreign dealer selling the metal. This back-to-back operation would amount to paying a discretionary and higher price to the gold seller, and at the same time the law would not be broken. If on a particular day the president wanted to pay $31.32 per ounce of gold, the debentures would be issued at 66 percent of their face value: 20.67 divided by 0.66 is exactly 31.32.